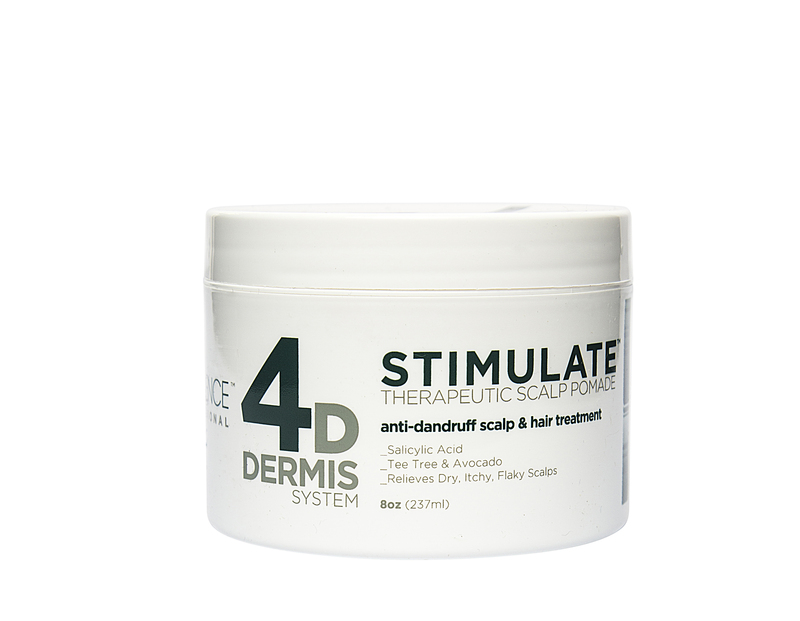 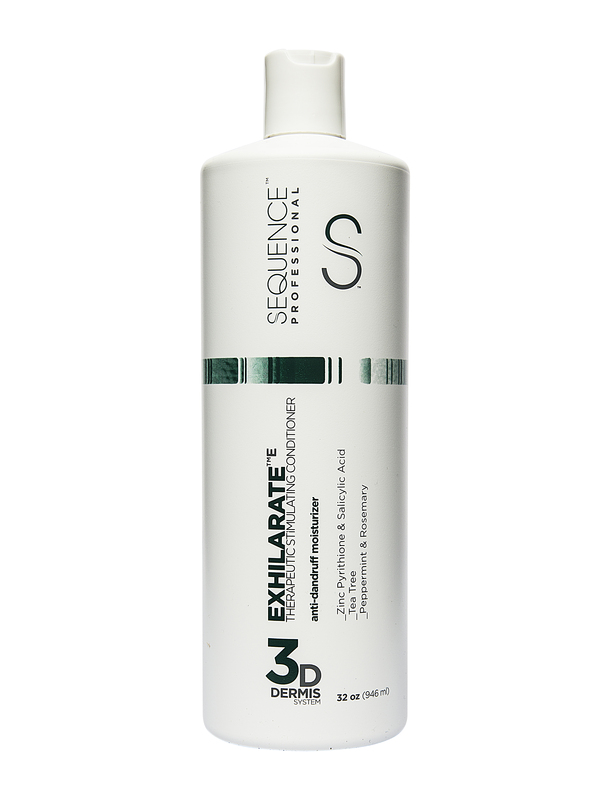 Exfoliate 1D is an elucidatory scalp treatment that releases the excess oils & particles that contribute to scalp & skin irritation. 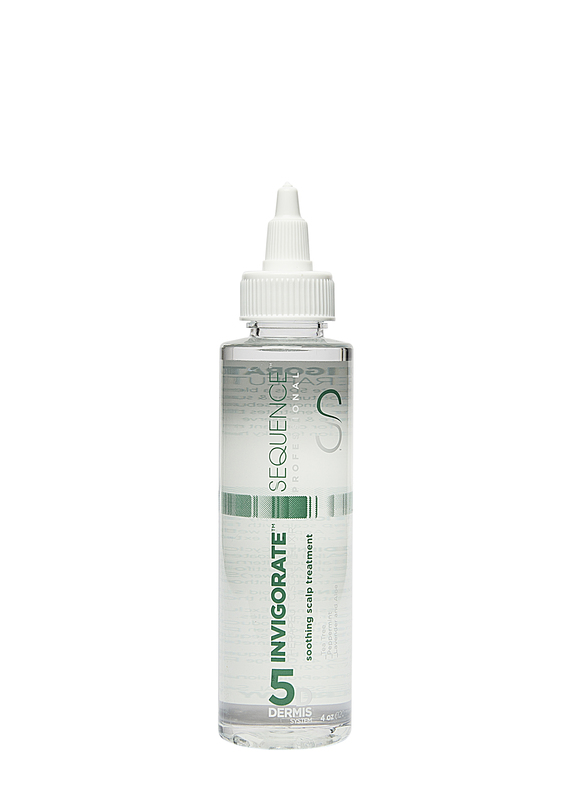 The dual action pre-shampoo is infused with Tea Tree & Peppermint to synergistically deodorize the scalp with powerful anti-bacterial & anti-viral properties that provide instant itch relief & promote healthy hair growth. 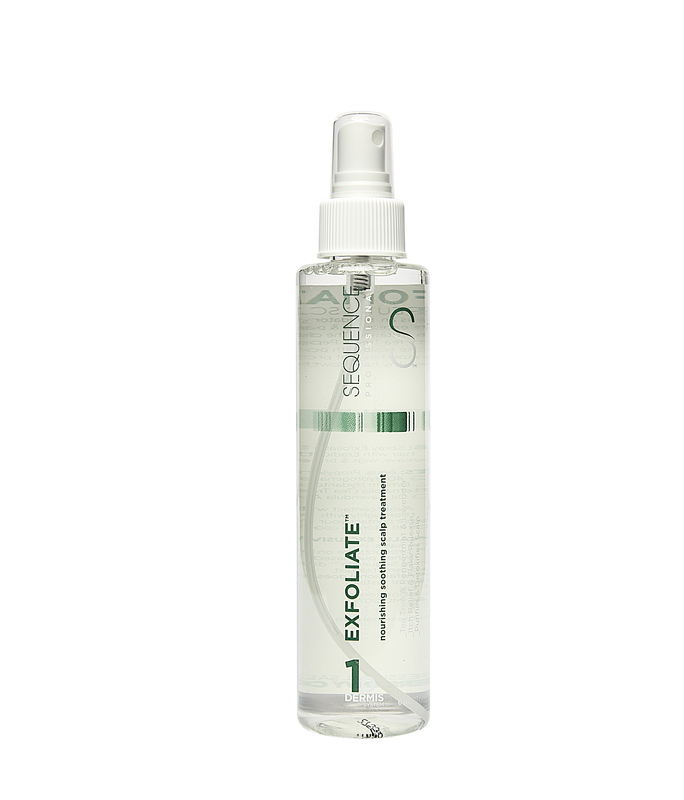 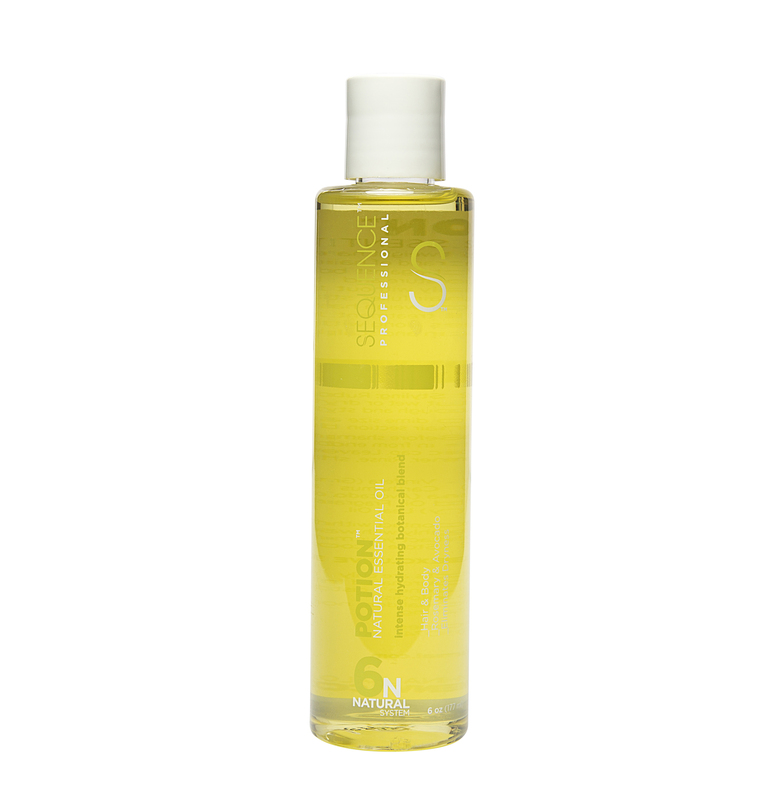 Spray Exfoliate 1D directly to scalp before shampooing hair with Eradicate 2D. 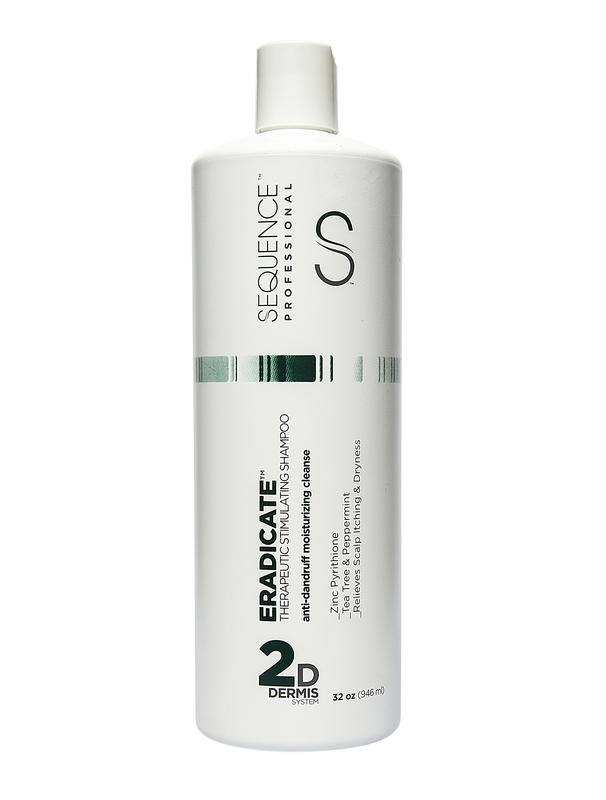 Spray under hair extensions, weave, wigs & braids for relief.